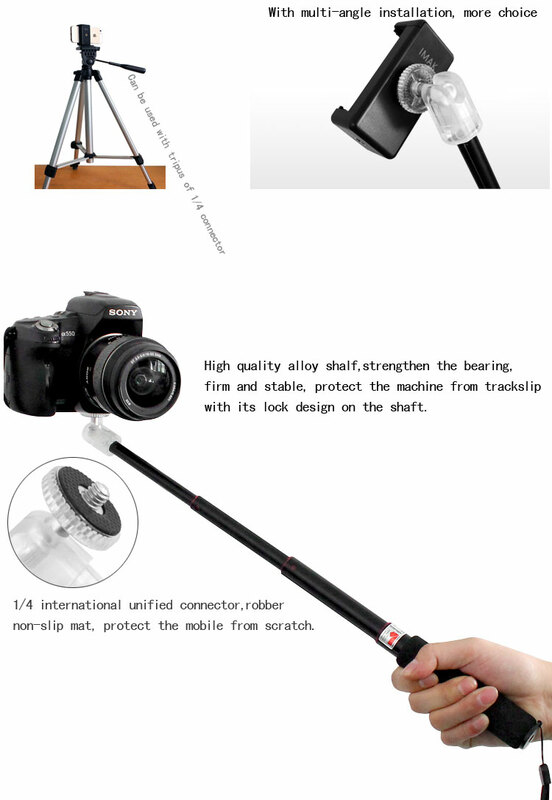 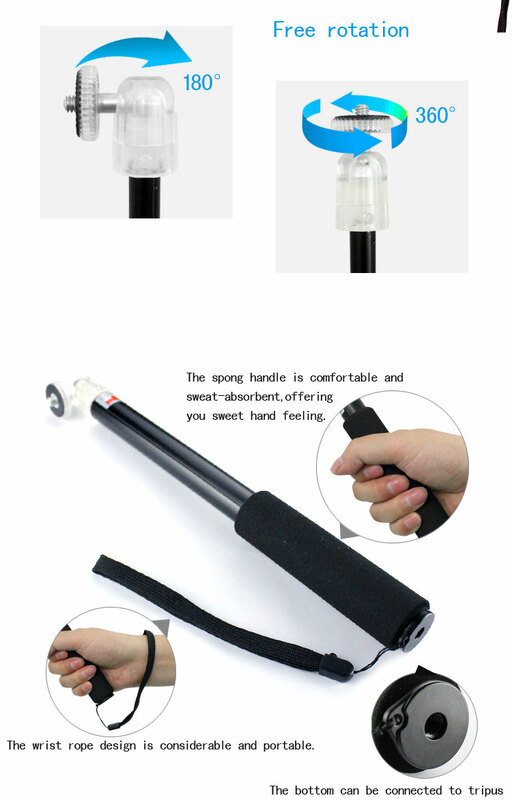 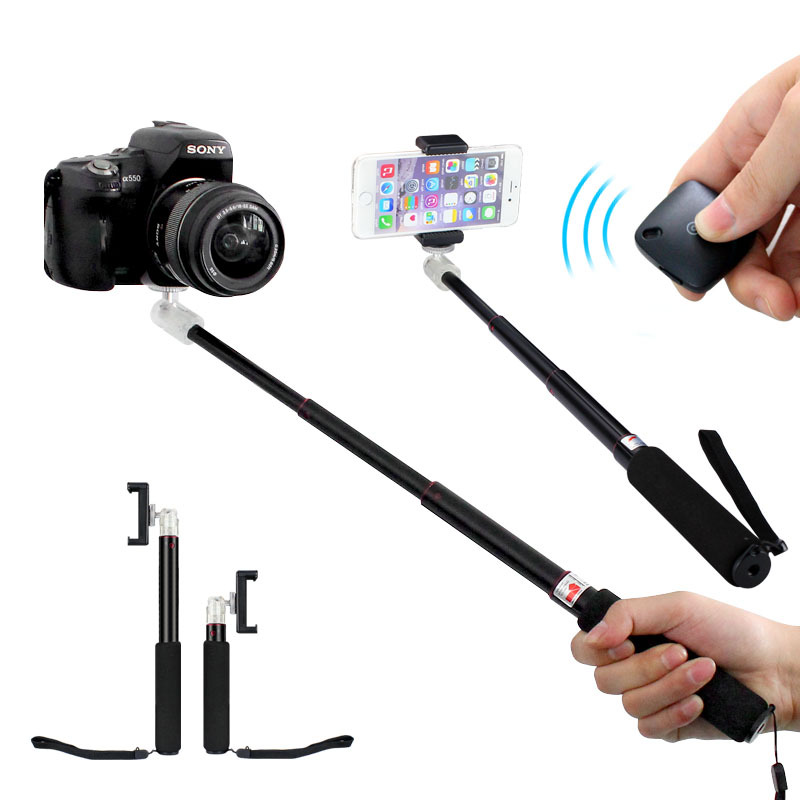 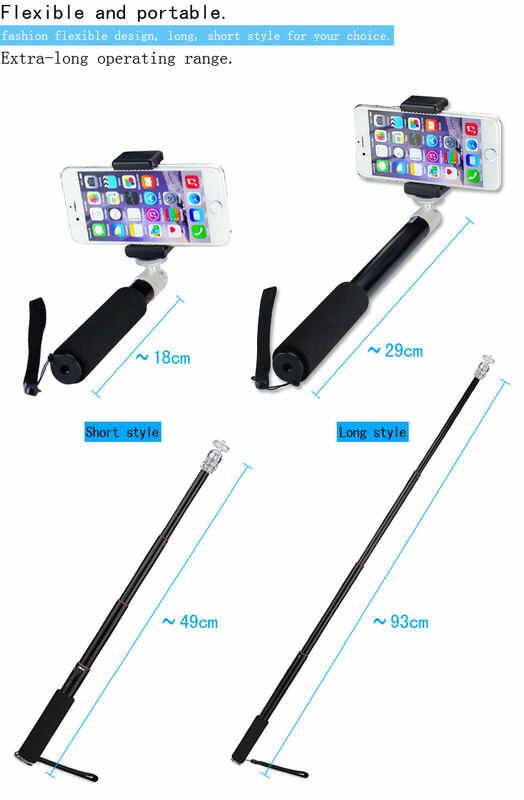 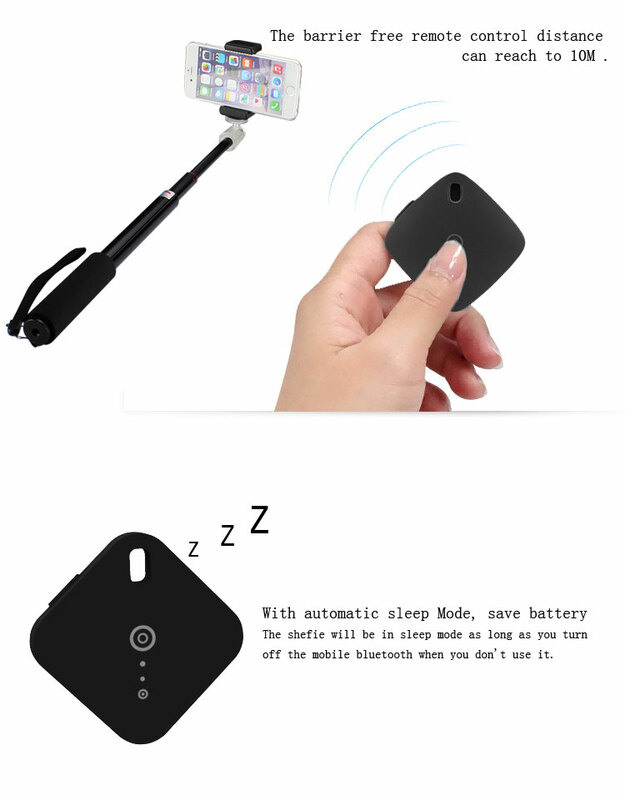 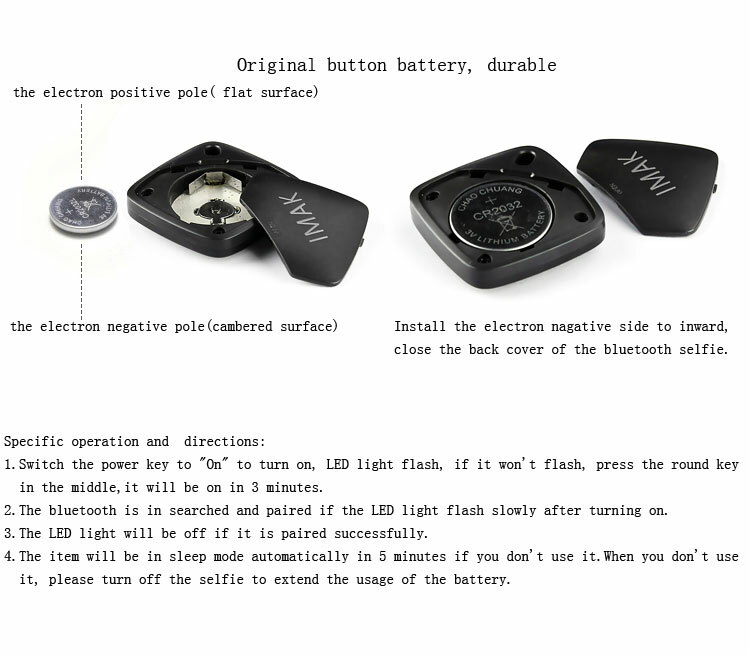 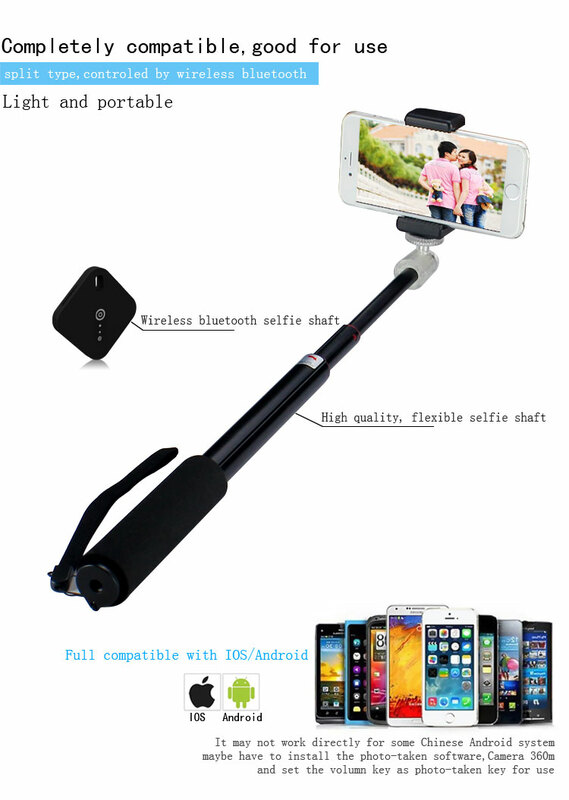 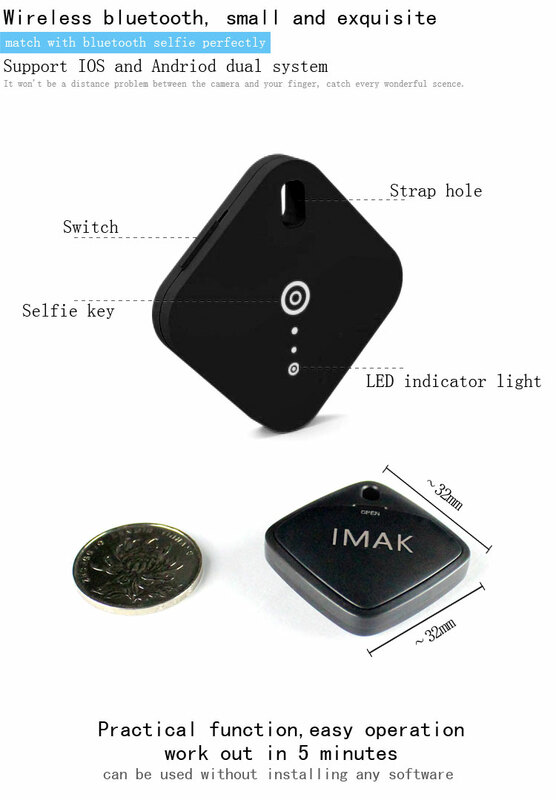 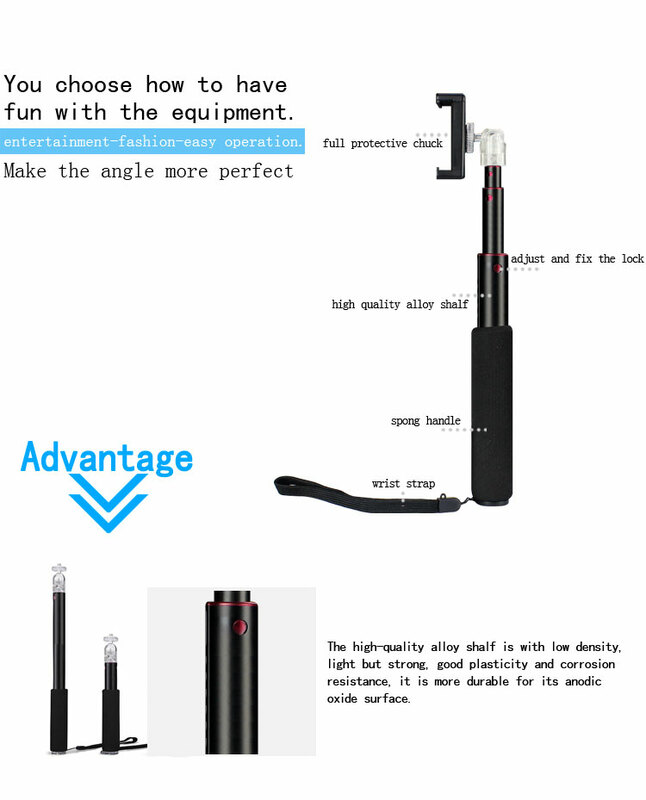 Imak fashion bluetooth selfie shaft. 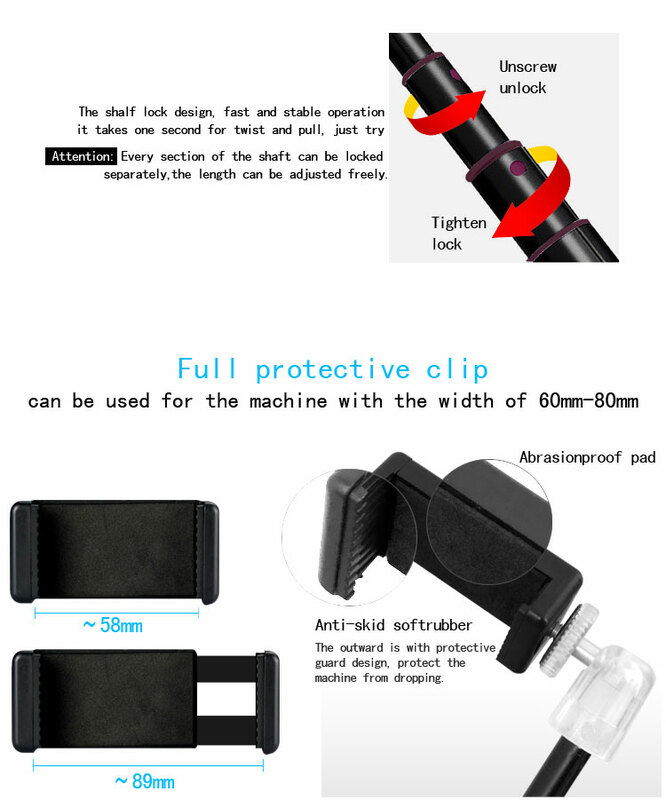 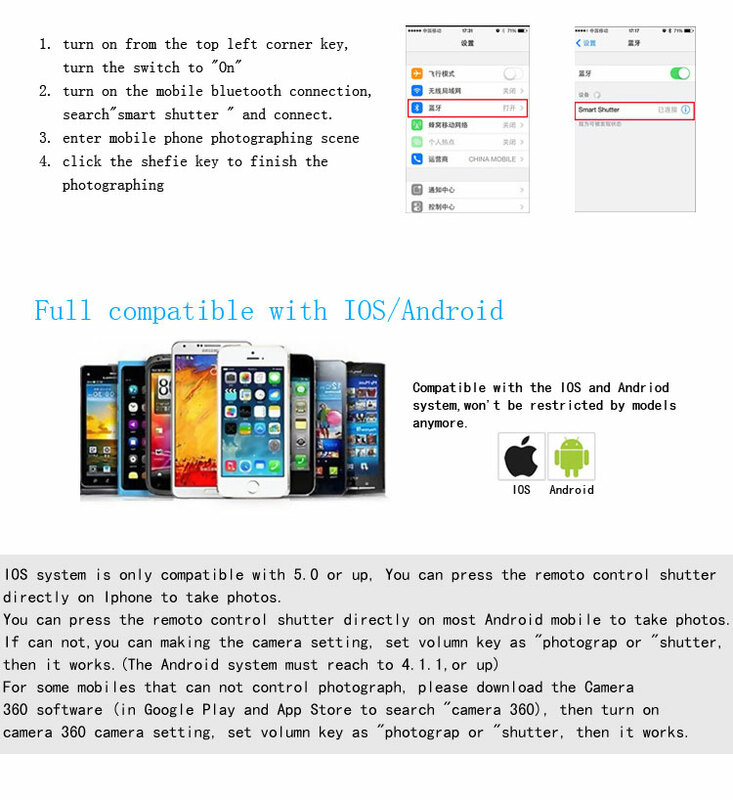 support IOS and Andriod, it is flexible and portable. 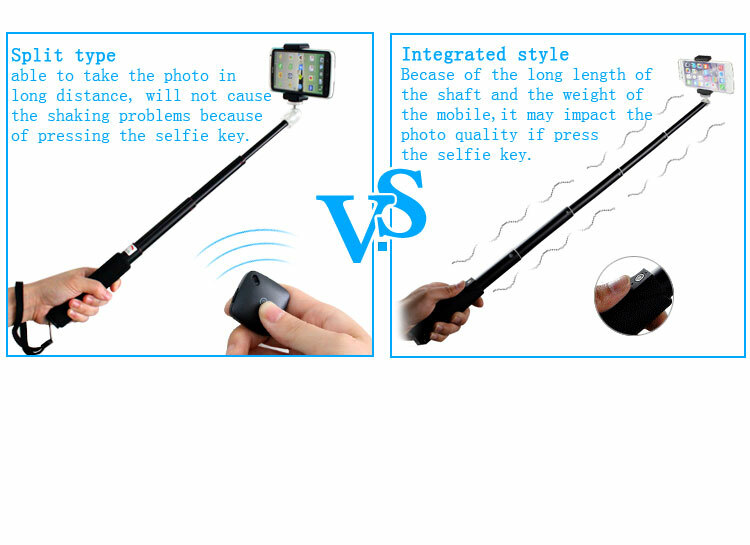 solve the problems for selfie.